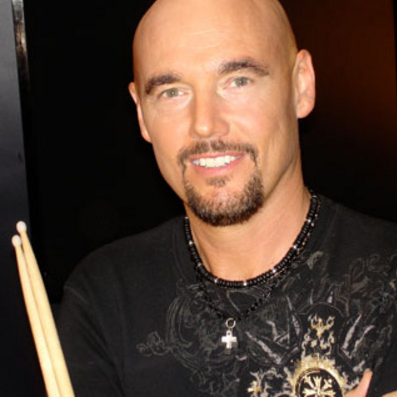 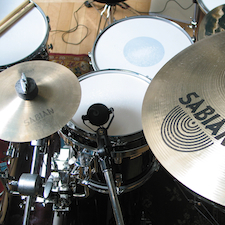 Carl Albrecht has been a professional drummer & percussionist for over 30 years. 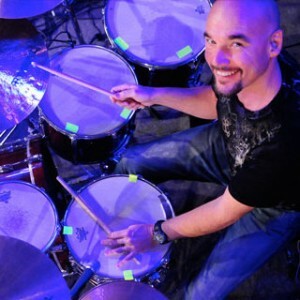 He has a Bachelors of Music Degree in Composition and Arranging with an emphasis in percussion studies from Webster University in St. Louis, MO. He has played on over 80 Integrity Music projects; Maranatha Praise Band recordings 7 thru 10, & numerous other Christian, Pop, Country, Jazz, & Commercial projects.